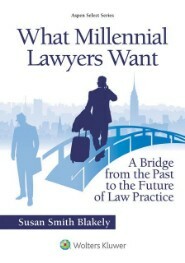 Law students who take the time to plan for the futures they want have much better chances of reaching their goals. 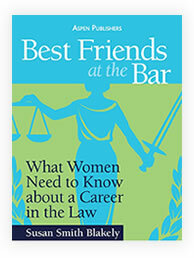 The Best Friends at the Bar project is a tremendous resource for law students and provides a roadmap for making good choices about issues that will affect their careers for years to come. Knowing what questions to ask themselves and their advisors will help all law students make better decisions during their time in school and set themselves up for successful careers. Dirk is in law school focusing on decisions about his concentration, practice setting, and the “rules of engagement” at law internships and clerkships. 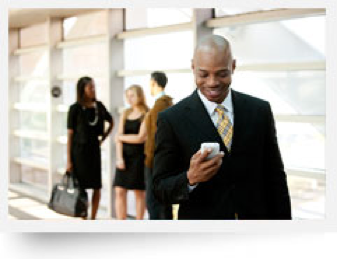 He is working at a law firm now, and he has lots of questions about how he fits in. He is grateful that his career counselor suggested reading the books by Susan Smith Blakely. Thankfully, the books helped Dirk identify realistic goals and then choose a practice specialty and setting that would help him achieve those goals. The books also have helped Dirk understand the values he will bring to law practice as a millennial or Gen Z lawyer and how those values fit into law firm life. Dirk has friends who graduated ahead of him, and he knows the issues that they faced in starting off on the right foot at their first legal jobs and struggling to find satisfying and successful careers. He knows that he could run into many potential pitfalls in a profession like the law, but she learned a lot from the insights and advice in Susan Blakely’s books. 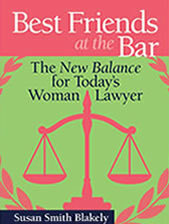 The Best Friends at the Bar project gave Dirk just the help he needed to avoid problems and tripping over himself in those all-important first opportunities. 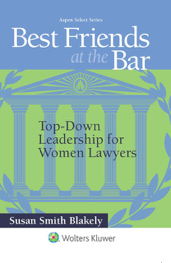 The career advice and lessons in the books are essential to success as a young lawyer. Susan Smith Blakely has mentored young lawyers throughout her career and is happy to speak at your school and meet with individuals or groups of law students to offer personalized law career counseling. If you or someone you know would benefit from guidance on successful approaches to law school and preparing for a career as a legal professional, contact Susan to set up an appointment.